What does it mean to rest on your laurels? 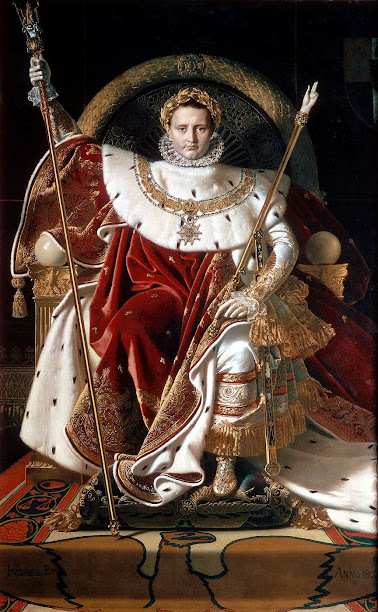 The word “laureate,” as in “Nobel Prize laureates,” comes from the ancient tradition of honoring exceptional achievement with a wreath of laurel leaves worn as a crown, which can be traced to the Pythic Games held from 582 BC to 394 AD in the ancient city of Delphi. 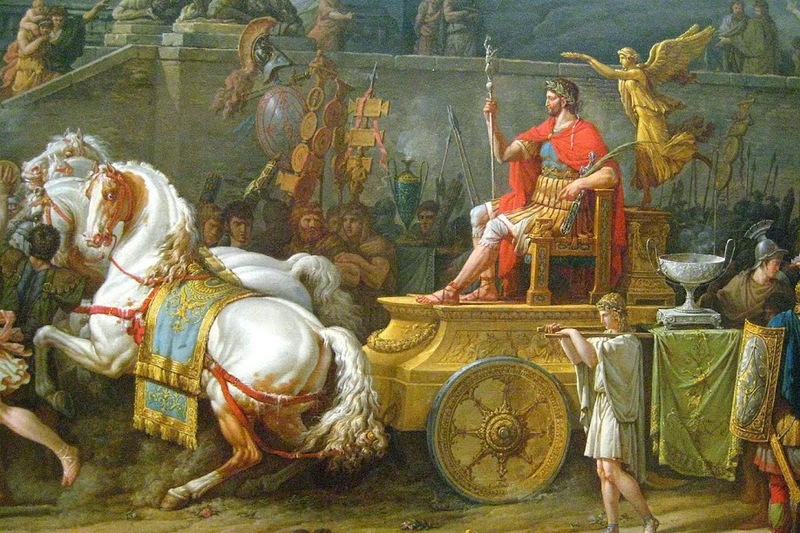 The Pythic Games, also known as the Pythian or Delphic Games, were to the performing arts what the Olympic Games were to sports. They also included athletic competitions, but their specificity was their focus on the arts, including music, acting, dancing, and painting. 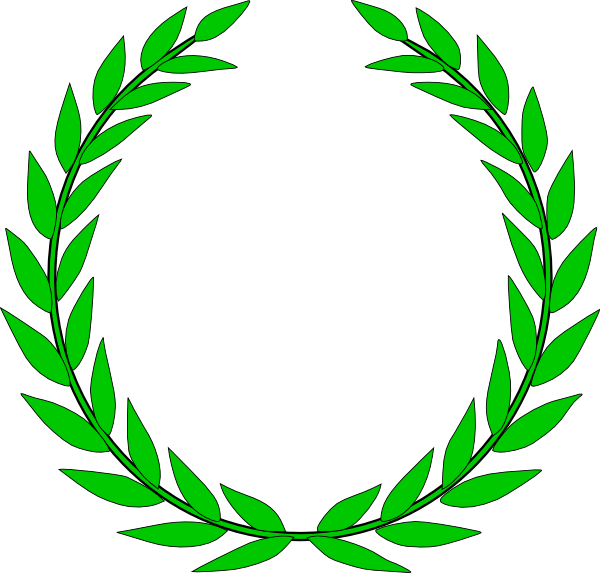 Unlike today’s gold medal, the only reward for winning an event at the ancient Olympic Games was an olive wreath, and at the Pythic Games the only reward was a laurel wreath. 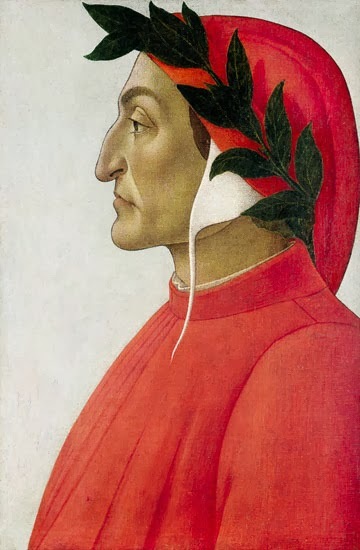 Then in the Middle Ages and the Renaissance, great poets of the past such as Ovid and Dante were portrayed wearing a laurel wreath, which is the origin of the phrase and position of “Poet Laureate.” It refers to the person officially chosen to be the monarch’s poet in Britain, and to honorary positions for poets in the US and other western countries. The wreath continues to appear worldwide on medals, badges, flags, diplomas and many other symbols of achievement. Initially, once laureates had finished their careers, they could retire and “rest on your laurels,” meaning they had earned their retirement and could be satisfied with a successful life. Later, however, the meaning of the phrase changed. To rest on your laurels now means being lazy after being successful once. Achieving a measure of success at anything is hard enough, but if you do, don’t rest on your laurels. There’s always more you can contribute.